The Family Handyman 1 Year Subscription Only $6.99! You are here: Home / Great Deals / The Family Handyman 1 Year Subscription Only $6.99! This magazine subscription include digital download! 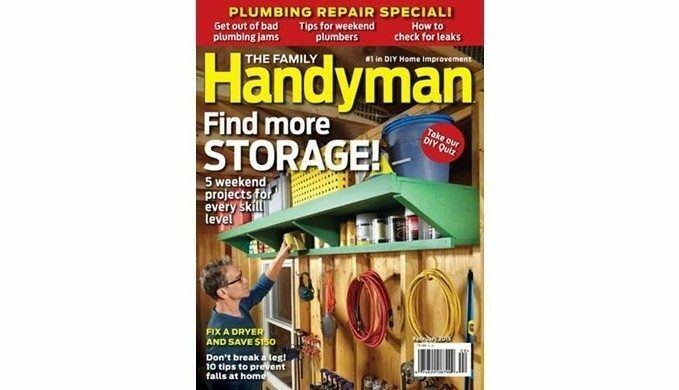 The The Family Handyman 1 Year Subscription for Only $6.99 is full of great ideas for repairs and updates around the home!